Into our 15th Year, Fusicology re-launches with a new interface for our website, mobile apps, and newsletters. In addition to the site, Fusicology is an award-winning full service digital, experiential and strategic boutique agency that offers targeted marketing through its expansive national online platform, along with in-market venue activations and a vast promotional force. With over 50,000 users, Fusicology is unique in that it delivers a trend-setting young, multicultural audience. In addition to being the go-to site for notable live event purveyors like Goldenvoice, AEG Live, Live Nation, Kennedy Center, Apollo Theatre and the LA Phil. We have elite relationships with leading labels like UMG, WMG, Blue Note Records amongst others as well as with established and up and coming artists. As media partners we partake in conferences and annual festivals all over the world who we engage with to share their events to our viewers and subscribers. Hundreds of independent concert and club promoters post their shows on our events calendar and brands that have utilized Fusicology include Red Bull, HBO, Puma, Diageo, Lionsgate Films and many others. 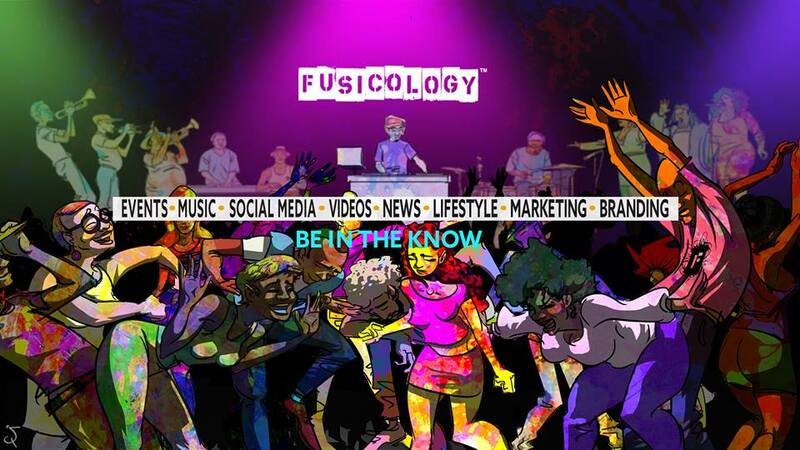 Fusicology was founded in 2003 by noted independent soul, hip hop, jazz & world music agent and event producer Asya Shein as a way to help promote her clients’ gigs. Fifteen years later, Fusicology is now one of the premier guides for global soul music fans in 20 cities across North America. Joining the Fusicology team is Michael Sherrill, a respected technology business and startup veteran alongside business and legal affairs from Sapna Lal and editorial and content provided by noted journalists from across the U.S. and Canada.